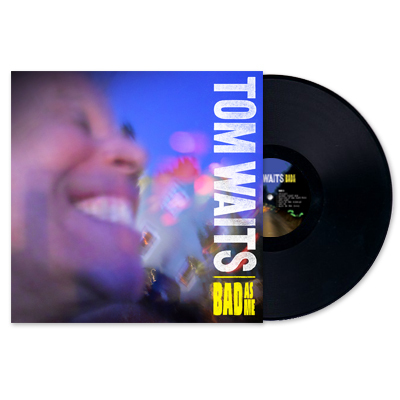 If you’ve been itching to hear that new Tom Waits album, Bad As Me , now is your chance. 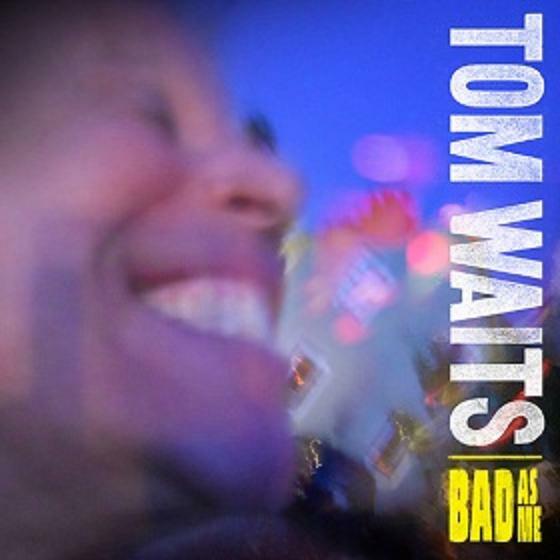 It’s been 7 years since 2004’s Real Gone and Tom Waits fans have been anxious to hear a new studio album. 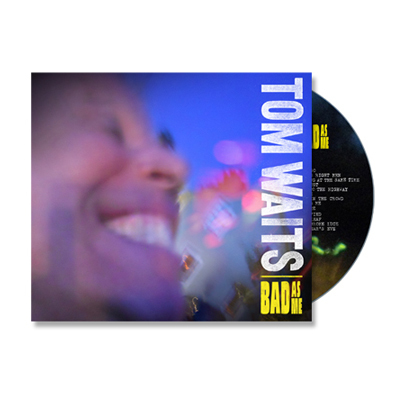 Luckily for us, we have ‘Bad As Me’, a new collection of 16 songs ( fortunately I got the deluxe edition) where Waits’s wife and songwriting partner, Kathleen Brennan, urged him to compose a collection of brief songs. 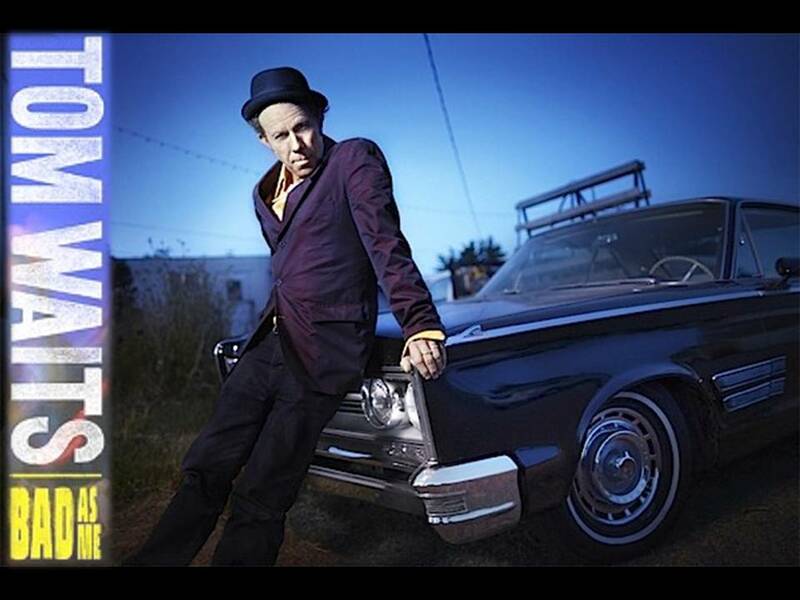 The backing band, which includes the likes of David Hidalgo, Keith Richards, and Flea, provides the perfect jagged compliment to Waits’ bellows, growls, and raspy croons. If you already enjoy the words and music of Tom Waits, you’ll love this one; if you’re new to his work, this as good a place to start as any.